Hi everyone, I have a very special, and unfortunately sad, Featured Femme on a Mission to share with you today. This is Christina Santiago, and she was one of five people who passed away last Saturday, August 13, in the freak and tragic accident at the Indiana State Fair. She was just 29 years old. A passionate advocate for equality, Christina lived and worked in Chicago, serving as the manager of The Lesbian Community Care Project, an office within the Howard Brown Health Center, one of the nation’s largest LGBTQ healthcare organizations. In addition to the Lesbian Community Care Project, Santiago was also the director of programming at a support and advocacy organization for Latina LGBTQ women called Amigas Latinas. If you want to know more about Christina the person, not just the activist, you should read this moving article posted on Autostraddle. 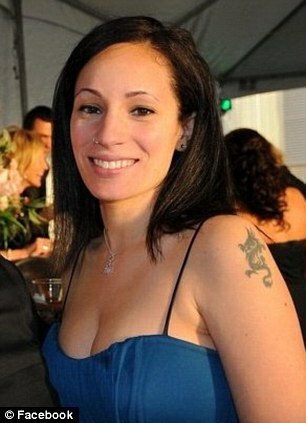 One of their writers, Gabrielle Rivera, was Christina’s best friend of 20 years. You may also want to see this video, in which Gaby is interviewed on abc News. Christina was engaged to partner Alisha Brennon, who remains in critical condition. I don’t really have words right now to talk about the senseless death of such a strong, beautiful, and courageous woman. I didn’t ever meet Christina, I don’t know her personally, and yet I feel a great sense of loss. She’s one of us, she’s part of our family, and she’s gone. 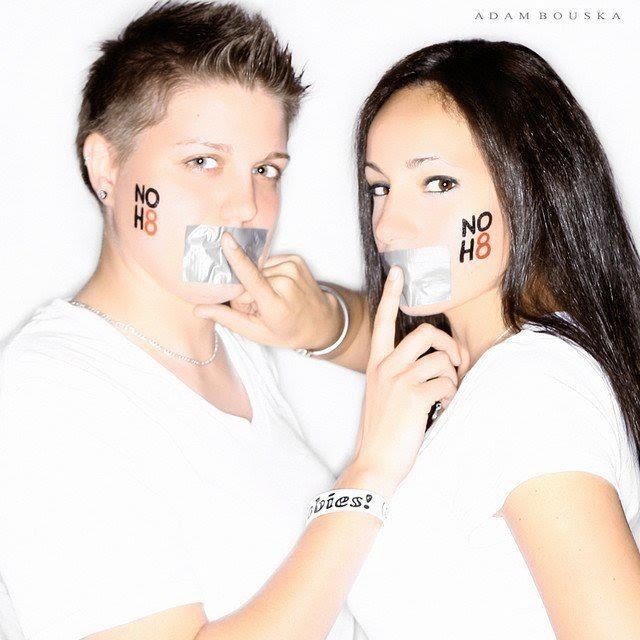 Her friends and family are trying to gather support for the NOH8 campaign to make a stop in Christina’s birthplace and hometown, The Bronx, as a way to honor her memory. Check out their facebook campaign and support the cause. Additionally, the Howard Brown Health Center is accepting donations for Christina’s family if you have anything to give. Please keep Alisha, Gaby, and all of Christina’s family and friends in your thoughts and prayers. Let’s make sure that this incredible woman is never forgotten. ← Femme on a Mission featured on lesbian radio show! I saw this covered on NY1 news this morning, and I too felt a great sense of loss for Christina, although I never knew her. I am from New York and Latina, and trying to transcend the ills that befall many from communities like the Bronx. I admire Christina’s work and her fight for equality. I hope the passing of this beautiful woman will bring more awareness to LGBT issues and the positive work that come out of the LGBT community. Thanks for posting this. She will be greatly missed here in Chicago. 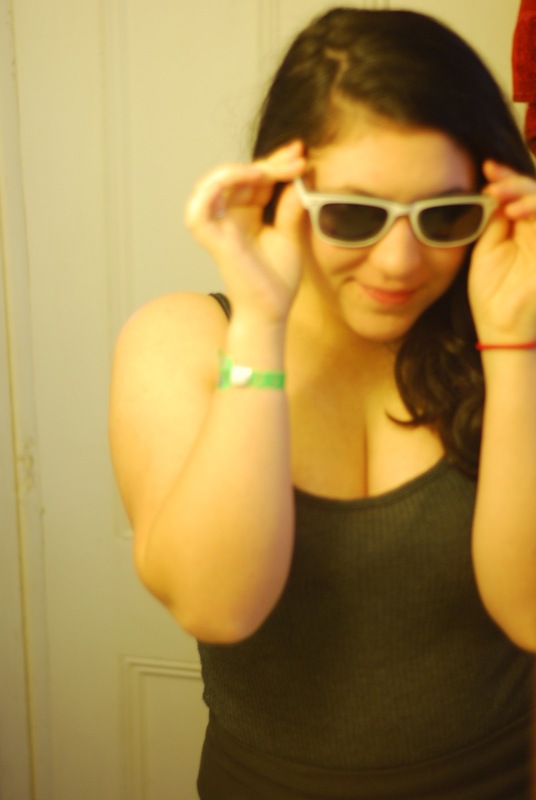 Oh wow, Staci. I forgot you are in Chicago. Did you know and/or meet her ever? Are you familiar with the organizations she worked with? I never had the chance to meet her, sadly, but I am familiar with LCCP and I’ve received services through Howard Brown before. I know of Amigas Latinas because my partner applied for a scholarship of theirs recently. I can’t believe such a horrible, freak accident robbed us of such an amazing activist. And my heart is breaking for her partner, Alisha. There has been at least one small vigil here and the organizers of one of the queer dance night, Chances, called for a minute of silence for Christina this past Monday night. Howard Brown and Amigas Latinas are working to organize a Chicago memorial service.